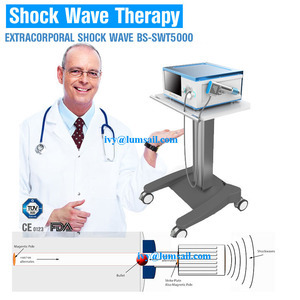 OUR COMPANY Products Our Factory Trade Show We also have other types and other medical equipment, welcome to inquiry us. KonDak people always attach great importance to quality controlling from the very beginning to the very end. Our factory has gained ISO authentication 4. Q: Can we visit your factory 9 A: Of course , welcome to visit our factory if you come to China . Every order will be inspected carefully by our workers before they are delivered to our clients. Usually our customers will ask one or two piece for sample quality checking, it will takes about 3 business days for production. 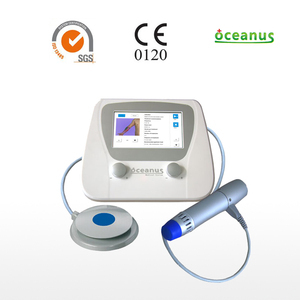 5.Do you have certificate for the US, the UK market9 Yes, our products are CE FDA ISO approved. 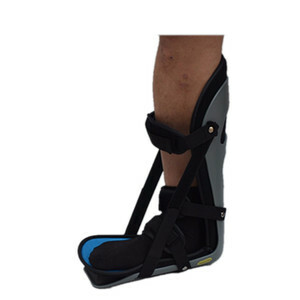 The knee scooter are also much flexible and more comfortable to use than crutches. 3. Reduce rubbing on the knee increase user comfort &hearts; Which type do you want 9 Leave message on your order or contact us. &hearts; May I know your order quantity9 Leave message on your order or contact us. 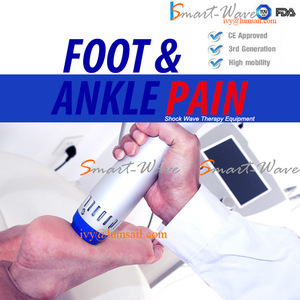 Electric Infrared Physical Therapy Equipment For Foot And Leg, Medical Equipment &hearts; Features: 1.Protruding head vibration massager. 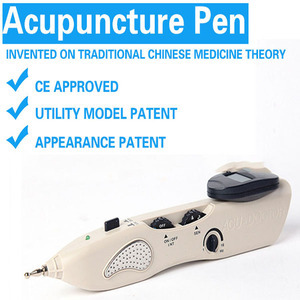 2.Equipped with protruding head vibration message according with life science, stimulate thenar points, improve sleeping quality. 6.Two massage strengths adjustment, comfortable massage fledging, and fantastic massage effect. 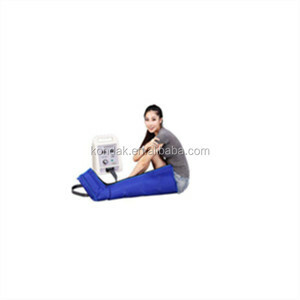 Alibaba.com offers 1,471 physiotherapy equipment foot products. About 49% of these are physical therapy equipments, 30% are massager, and 4% are rehabilitation therapy supplies. 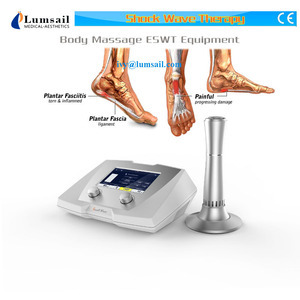 A wide variety of physiotherapy equipment foot options are available to you, such as salon furniture, laser, and multi-function beauty equipment. You can also choose from blood vessels removal, cellulite reduction, and weight loss. As well as from free samples, paid samples. 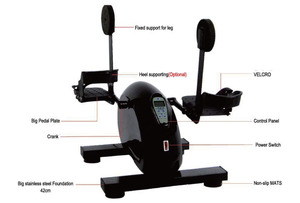 There are 1,471 physiotherapy equipment foot suppliers, mainly located in Asia. 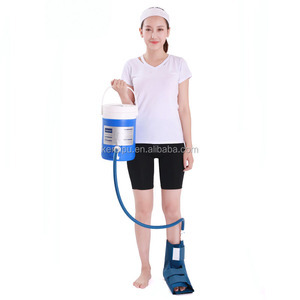 The top supplying country is China (Mainland), which supply 100% of physiotherapy equipment foot respectively. 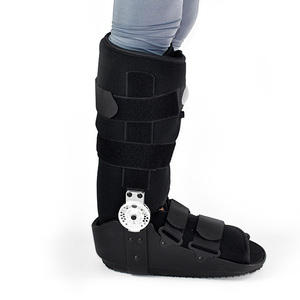 Physiotherapy equipment foot products are most popular in North America, Southeast Asia, and Domestic Market. You can ensure product safety by selecting from certified suppliers, including 377 with ISO13485, 137 with ISO9001, and 73 with Other certification.